"I’m Henry, a 23-year old ex-student of English Philology. I’ve never been to exchange but in the fall of 2012 I got involved in ESN through tutoring of international students and it’s been a huge part of life since then. Instead of exchange I’m hoping to start a degree in another country next year, though I guess I’ll have to get my Erasmus Experience at some point as well. I love travelling and it is difficult for me to stay still for too long. I also love helping people and this is the force that drives me onwards with ESN, for I truly believe that the ESN ideology of students helping students is worthwhile." 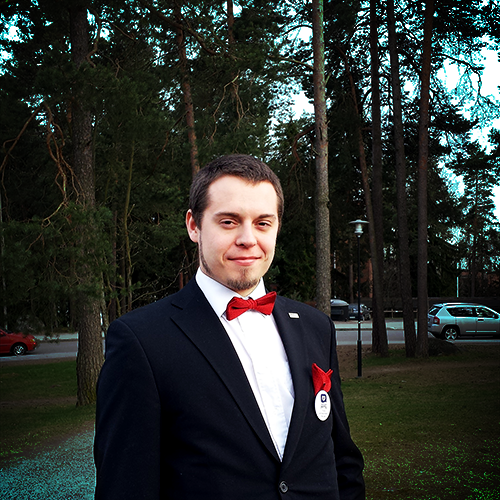 Hello everybody, I'm Mikael! 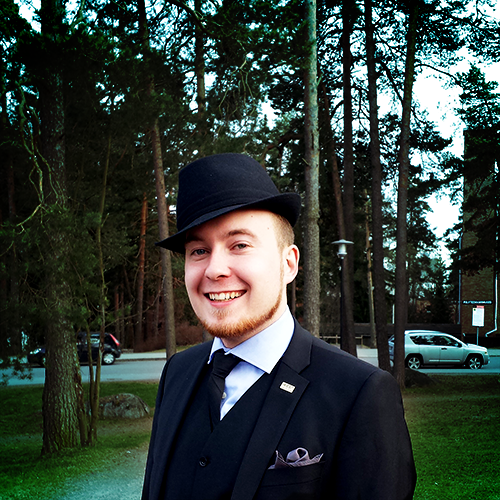 I'm a recently graduated Master of Science from Aalto University School of Chemical Engineering, and now continuing my studies towards a Doctor of Science studies. 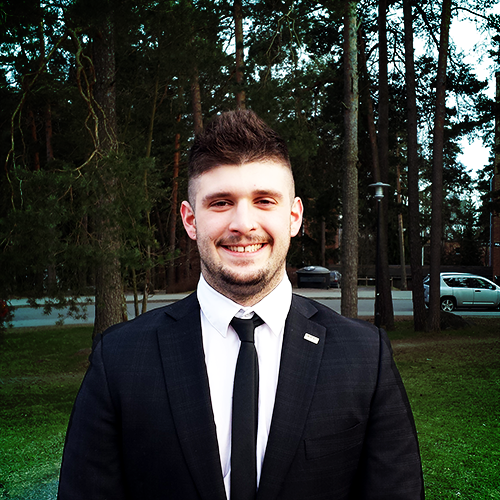 I have chaired ESN Finland for one year as the President in the term 2014/2015 and during the time I found out I really enjoy negotiations and discussions with our partners, so I decided to reapply for the Vice President role. This year I will be in charge of partnerships and Pirates of the Baltic Sea cruise. I love to meet new nationalities, but have unfortunately never been on exchange :( I will do my best to fit that in to my D.Sc. degree in a form of a research visit to get at least some of the feeling it brings. Don't hesitate to get in touch if you have something to pitch! The classic Erasmus story happened to me in Vienna, Austria. I got so much more than I expected that it's impossible to even begin to comprehend. 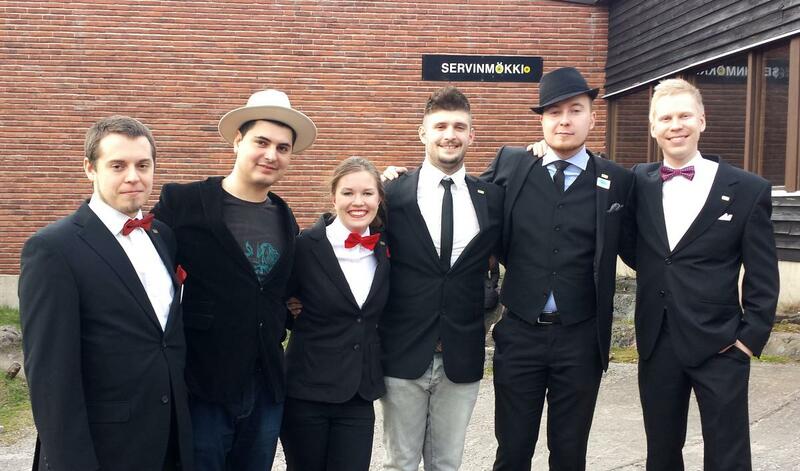 Ever since my Erasmus, I've found my new home from ESN and I love working for this assocition. 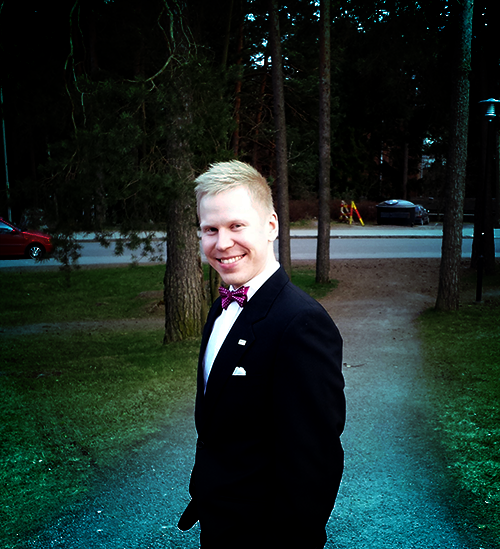 I'm currently doing my master's in the University of Jyväskylä, but graduation is still far away. I love travelinng and mountains. My philosophy is to give more than you get and make everyone happy. Soon to be graduated master student. 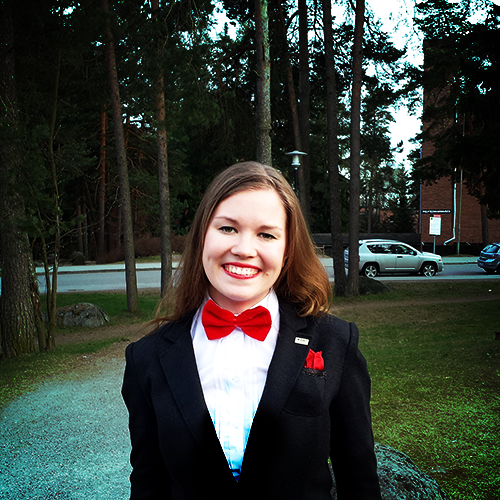 Never heard of ESN before moving to Finland for studies still in 3 years step by step, from regular member to local board member to national board, I love my ESN progress. I have been playing, breaking and repairing computers since Amiga 500 (well I broke Commodore 64 before I learned how to read & write). I hope to break and repair ESN Finland servers many many times. "We must keep moving. If you can’t fly, run; if you can’t run, walk; if you can’t walk, crawl; but by all means keep moving." Martin Luther King, Jr.
Hi everyone! 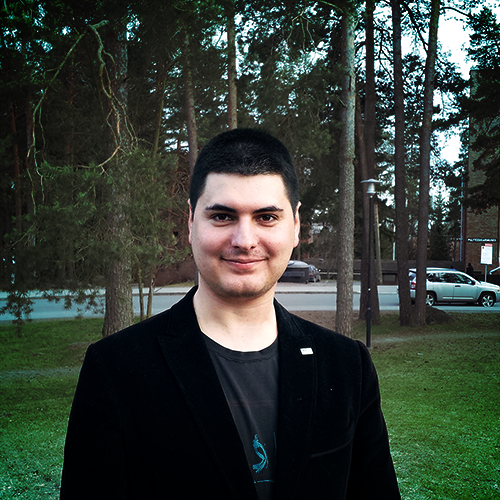 My name is Pablo Guillerna, I come from Spain, I´m 23 years old and currently studying my Master's in Early Language Education for Intercultural Communication in Joensuu, Finland, my home for the past 3 years. Something about myself, I am an extremely motivated person, who loves to make others happy and enjoy life. I first joined ESN during my exchange in Joensuu in 2013 and from this moment ESN became an important part of my life, if you have any question don't hesitate to drop me a FB message/email I will be glad to answer you!